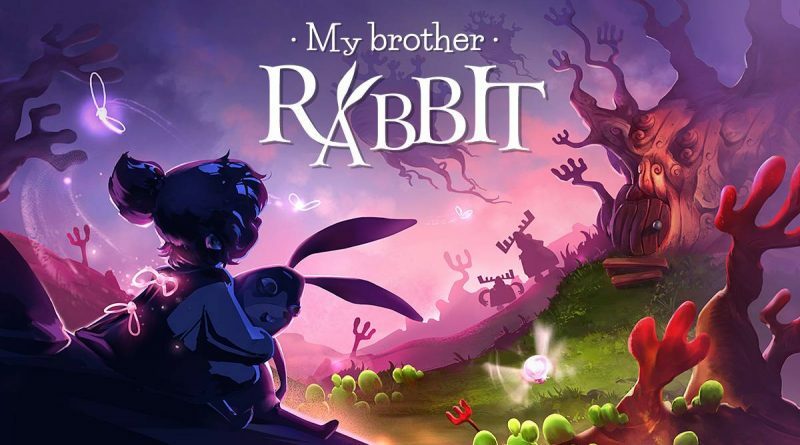 Artifex Mundi has announced that the heartwarming adventure game My Brother Rabbit is out now on Nintendo Switch via the Nintendo eShop for $14.99. In this magnificent land of make-believe, a little rabbit wants to nurse his ill friend the flower back to health in any way he can. On this journey, the rabbit must use his wits to decipher puzzles inspired by classic point-and-clicks to continue his adventure. Help the rabbit play minigames, find hidden objects, and assemble strange machinery in a world where conventional logic doesn’t apply. Join this colorful quest through five wondrous lands filled with robo-moose, levitating baobabs, giant mushrooms, melting clocks, and more unbelievable things that will make you question everything you think you know about reality.